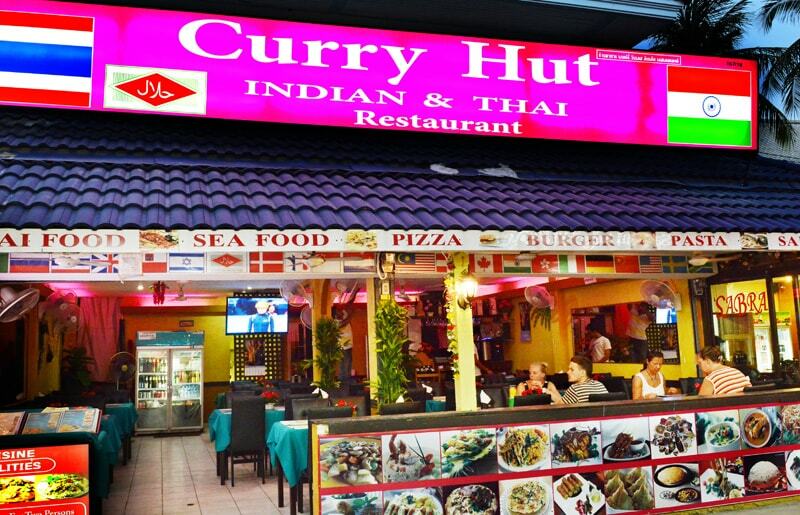 The Curryhut Restaurant is the Indian Restaurant in Thailand we offers mouthwatering appetizing north indian food. 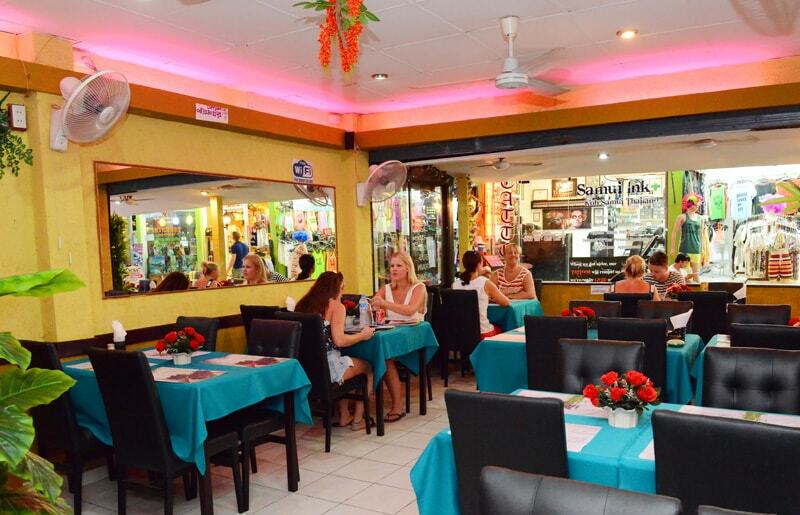 founded by the Tiwari family in 1978, is acknowledged as the gourmet destination of choice by both the professional eating place critic, and lovers of affordable, fine Indian cuisine. He has worked in various hotel in India. You will treated like family. 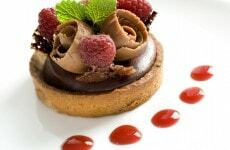 Come and give us a pleasure to serve you an excellent food. Curryhut Indian serves a variety vegetarian and non-vegetarian recipes guaranteed to satisfy the most discerning gourmet. 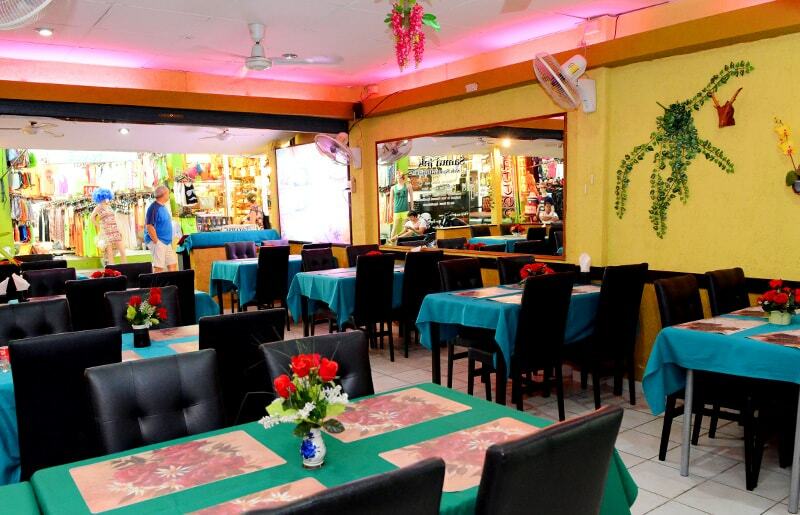 Our menu are determind after a lot of planning drawing upon the rich tapestry of indian food culture and tradition. Our spices are freshly ground every day and we use the best and authentic ingredients from India. 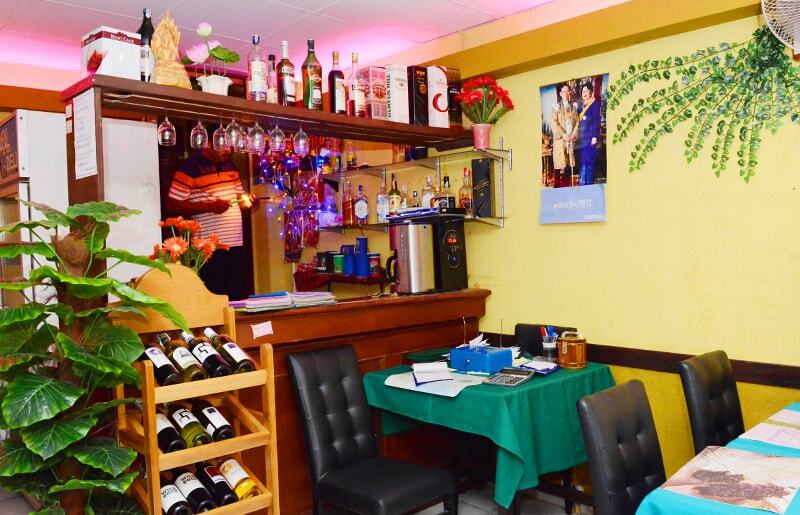 The restaurant offers the best of North Indian Food in stylish and comfortable surrounding at pocket friendly prices. 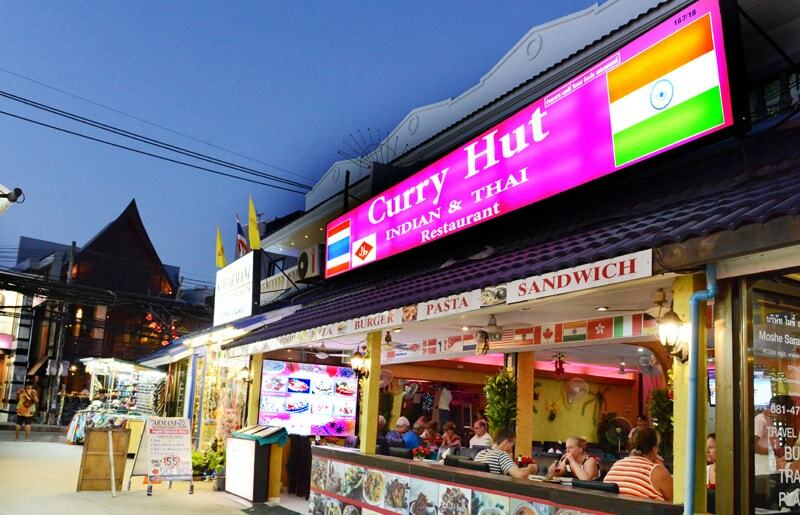 Curryhut has every thing you would want in a top class restaurant,red carpeted sitting and exclusive paintings of Thailand, mouth watering food, exotic presentation friendly service of staff under supervision of Di-Di himself and no frill prices.